Looking for a custom configured video wall solution? 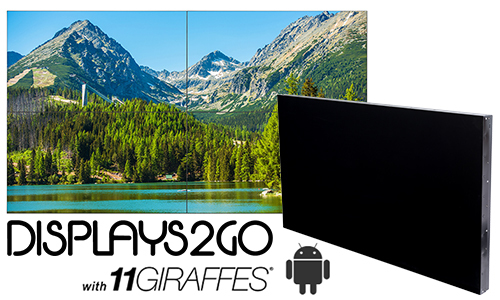 These 49" and 55" Ultra Low Bezel LG Monitors are compatible with a low profile pop-in, pop-out TV mount. 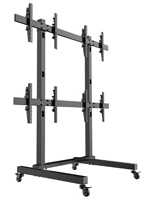 Pick equal quantities of monitors to mounts and build your own video wall. Both the 49" and 55" monitors can be configured up to a 15 x 15 monitor display - that is over 68 feet of video wall! Start designing your video wall today. 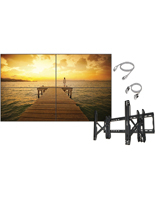 We offer two pre-bundled video wall kits for hassle free shopping. 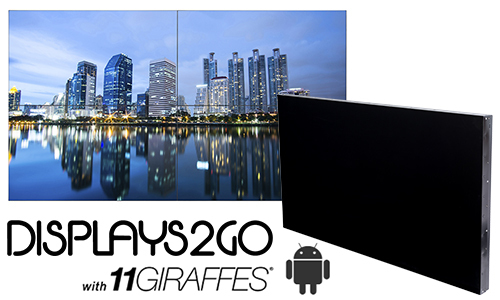 Available with 49" or 55" LG TVs these kits come with 4 commerical grade LG monitors, 4 wall mounts, and all the neccassary HDMI cables. 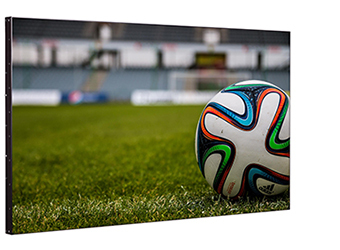 TVs can be mounted horizontal, vertical, or diagonally for creative video wall solutions. 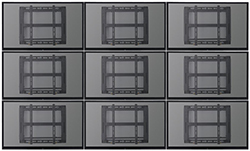 Looking for a custom configured video wall solution? 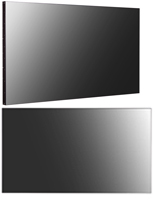 These 49" and 55" Ultra Low Bezel LG Monitors are compatible with a low profile pop-in, pop-out TV mount. 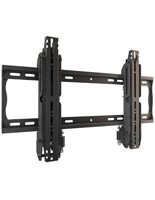 Pick equal quantites of monitors to mounts and build your own video wall. Both the 49" and 55" monitors can be configured up to a 15 x 15 monitor display - that is over 68 feet of video wall! 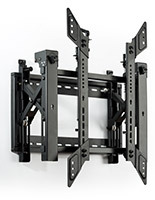 Start designing your video wall today. Is one screen not enough for your professional needs? 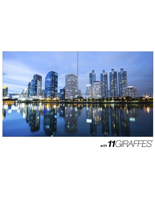 These video wall systems are giant digital displays made up by an array of flat panels. The LED packages are ideal for promoting the latest products at a trade show, featuring a menu in the food service industry, or creating a high-tech data center. 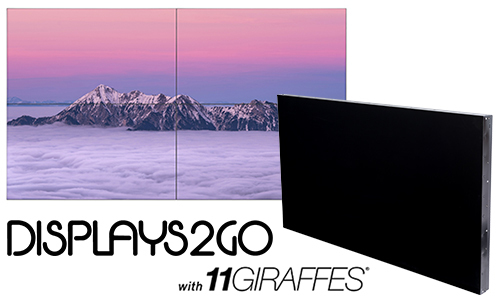 Video wall systems excel at covering large areas with a dynamic vista, maximizing visibility wherever they're placed. This electronic signage is also capable of featuring text and graphics with unmatched quality, since each kit includes multiple high definition TVs. Video wall systems can benefit so many businesses with their large size, detailed resolution, and versatility. 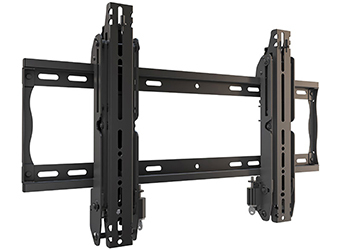 Why Choose Pre-Bundled TV Walls? 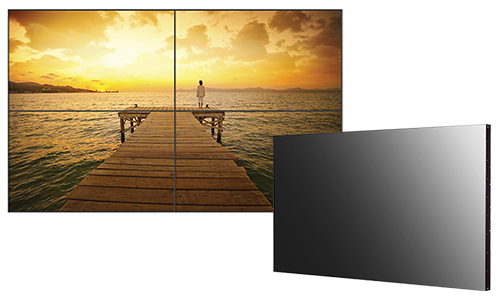 When it comes to the multitude of video wall options on the market today, as a customer you might be struggling to decide which option is the best for you and your needs. With our vast selection of pre-bundled video walls, you’ll have everything you need — all in one place. 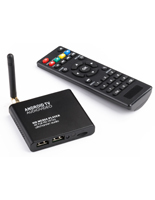 No more missing parts or features — have the monitors, brackets, cables, and media systems in one convenient package. Our high-resolution video walls come in 4 x 49” and 4 x 55” configurations, giving users a variety of options for their establishment. 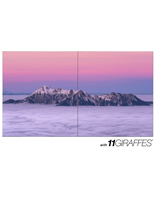 Bundles are available with a number of media player options including those with software from 11Giraffes, Android, and LG. Regardless of the size option you choose, each bundle has four screens with low bezels and brackets that push in and pop out with ease to create the perfect presentation. Pre-bundled options are the best choice for any business that wants a high-quality, complete package with all the bells and whistles. 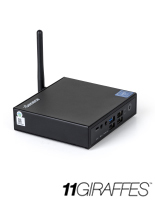 Where are these flat panel configurations best used? Video wall systems are great for food services, featuring a giant menu that's easy to read. 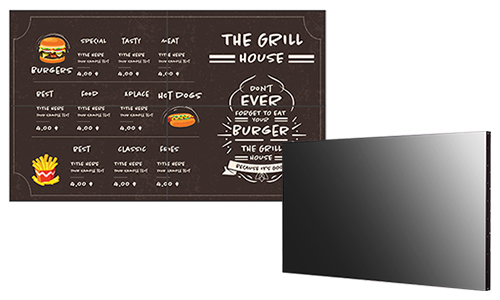 Restaurants, cafeterias, bars, and cafés all use large scale digital signage to inform patrons about specials, prices, and even special promotions. Transportation terminals like airports, train stations, and harbors are another great place for these packages. 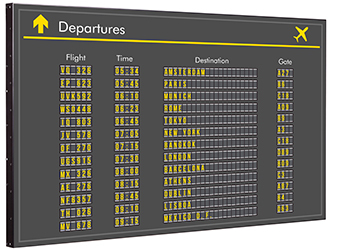 There's no better way to show departures, arrivals, and travel times than a large digital display that's easy to update. Many corporate offices also benefit from commercial video systems, using them for presentations in conference rooms or to go through heaps of data with ease. They're also used in lobbies to greet visitors and introduce them to the company. Data centers are the perfect place for a large video system because they need to track and monitor extensive quantities of information. Many organizations ranging from company IT departments to military "war rooms" often use this as a solution for high priority operations. Educators in schools, colleges and, universities also use video systems to teach and examine research. Their giant size facilitates collaboration between peers, whether it's students learning something new or researchers examining new scientific discoveries. Trade show booths feature colossal displays to create an advertising presentation that's hard to ignore. It's easy to give everyone the big picture of your business with one of these! Entertainment venues use electronic signage systems to feature movies and other on-screen media. Give live bands a giant backdrop that plays dazzling visual effects for a completely dazzling performance. Multi screen systems are a great choice for a number of industries, but how do they work? 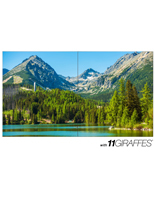 Each package consists of a number of flat panels that are mounted to vertical surfaces. 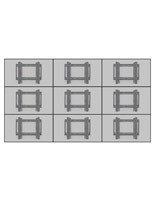 Simply mount the brackets side by side so that the screens will create one continuous display. Some of our mounting hardware can extend forward for easily connecting cords. 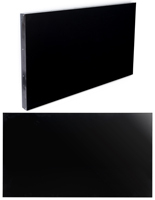 Read our guide on installing digital panel arrays for a quick and easy setup. We offer a wide selection of electronic signs in different sizes, but all feature an HD resolution. 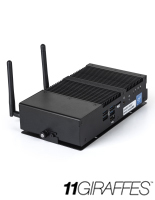 Customers can either purchase one of our pre-bundled options with everything they need, or they could even build their own video wall configuration for a more personalized experience. 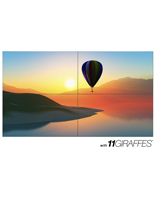 Most come with 11Giraffes or LG® SuperSign software that makes setting up commercial presentations a breeze. 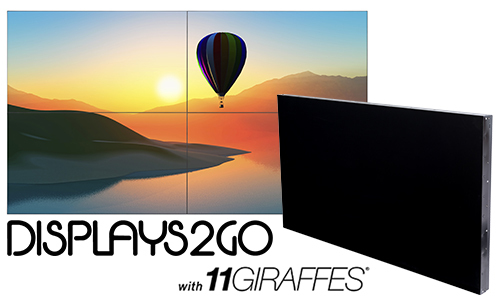 Our 1080p TVs with a narrow bezel are perfect for creating a seamless display with minimal space between screens to provide a seamless viewing experience.